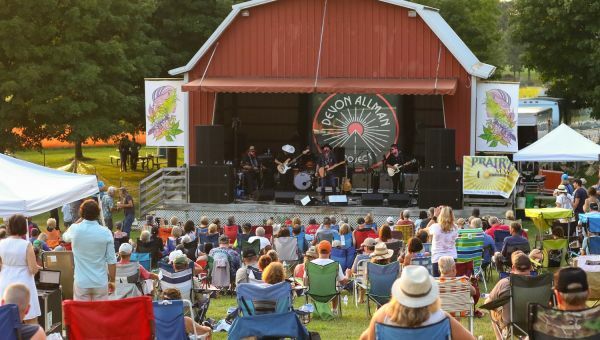 This year’s Prairie Magic Music Festival will be Saturday, August 17 from 1-7pm. Tickets are on sale now for $30 each. Food vendors and a beer garden will be on site.